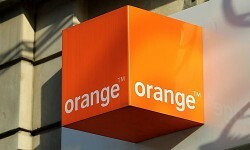 For the Hong Kong based Hutchison Group, the takeover of Orange is on the brink. The Commission rejected the offers made by Hutchison. Now, the telecommunication group has a few weeks to persuade the Commission. The deadline expires at the end of November. This article includes a total of 326 words.